While it seemed that Michael Bay might be stepping down from the director’s chair for the upcoming Transformers 5, it was confirmed earlier today that won’t be the case. Surprised? You really shouldn’t be. However, Bay did indicate that despite their being plans for future films beyond the 2017 sequel, it will be time for him to move on from the franchise after this film. While speaking with Rolling Stone, the director said the following. While some might not be fond of Bay’s Transformer films (I admittidely am a fan), they’ve grossed close to $4 billion at the box office. Why wouldn’t the studio want him back again? While it may be time for some new blood behind the camera, I’m definitely curious to see where they take the franchise after the ending of the last film. 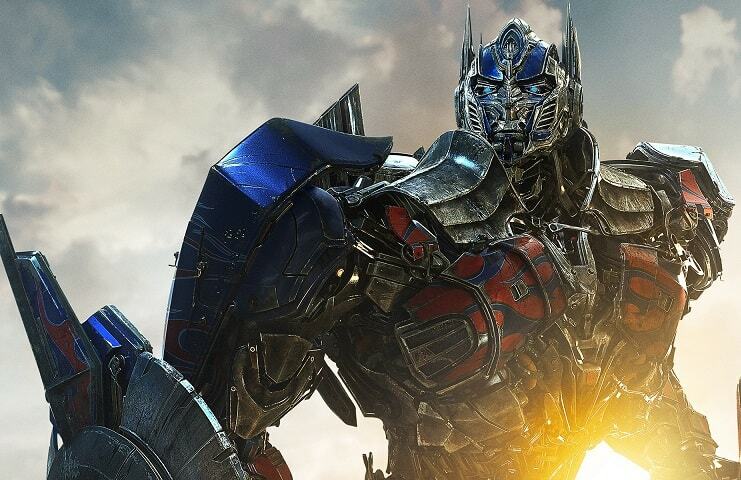 The currently untitled fifrth entry in the Transformers franchise is set to transform and roll out into theaters summer of 2017. Feel free to share your thoughts on Bay returning to direct and who you’d like to see take over the franchise after he leaves in the comments section below.